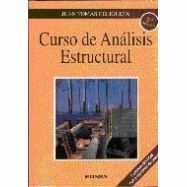 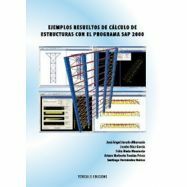 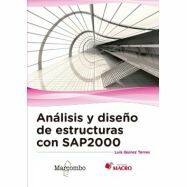 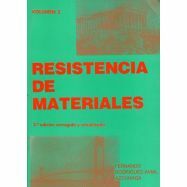 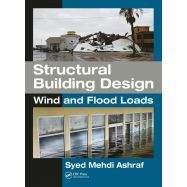 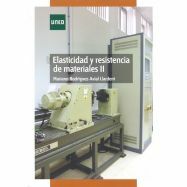 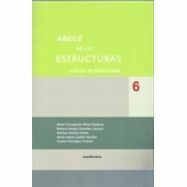 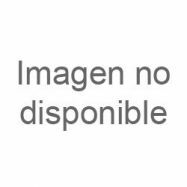 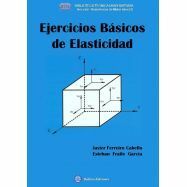 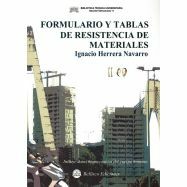 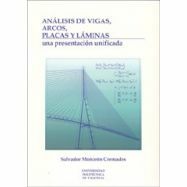 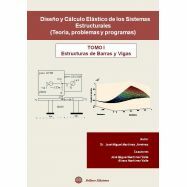 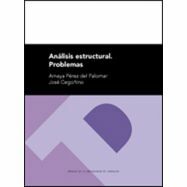 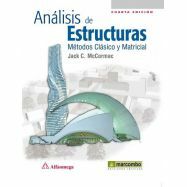 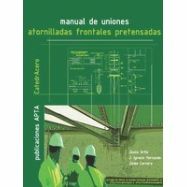 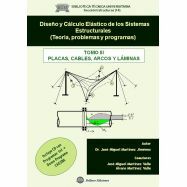 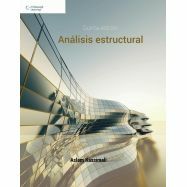 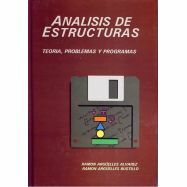 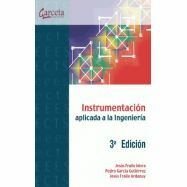 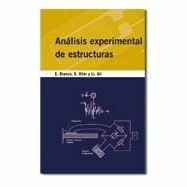 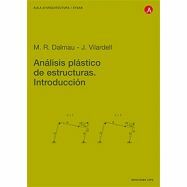 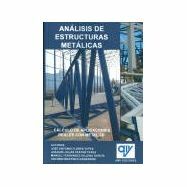 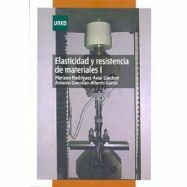 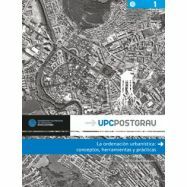 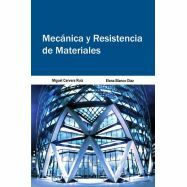 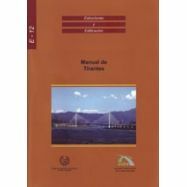 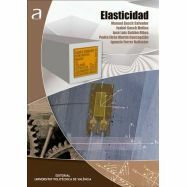 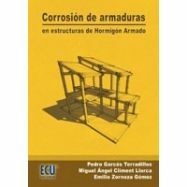 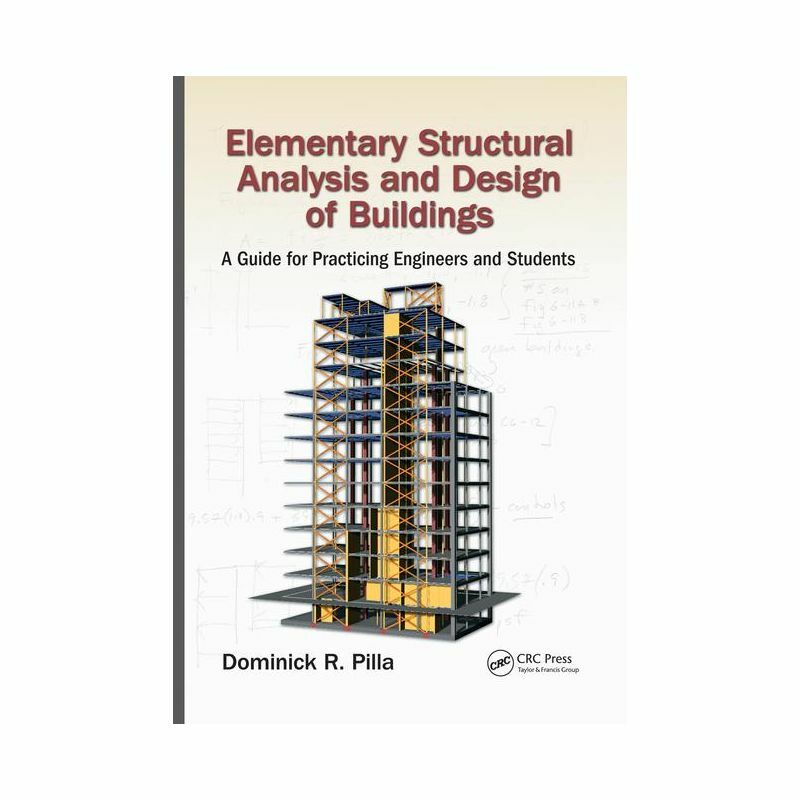 This overview of the analysis and design of buildings runs from basic principles and elementary structural analysis to the selection of structural systems and materials, and on to foundations and retaining structures. 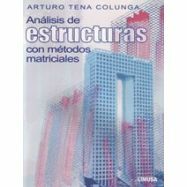 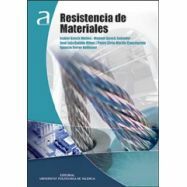 It presents a variety of approaches and methodologies while featuring realistic design examples. 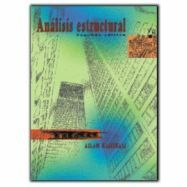 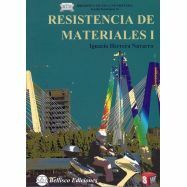 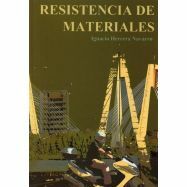 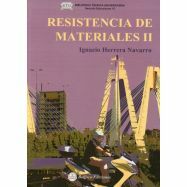 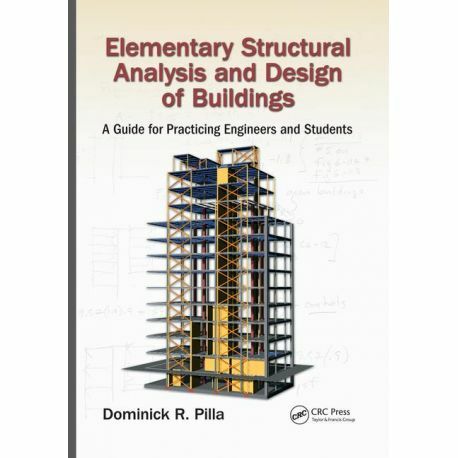 As a comprehensive guide and desk reference for practicing structural and civil engineers, and for engineering students, it draws on the author’s teaching experience at The City College of New York and his work as a design engineer and architect. 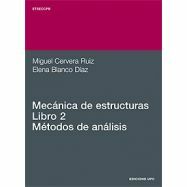 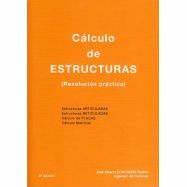 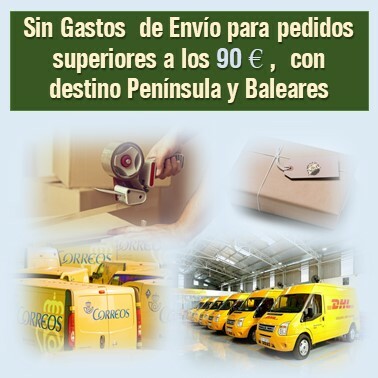 It is especially useful for those taking the National Council of Examiners for Engineering and Surveying SE exam.